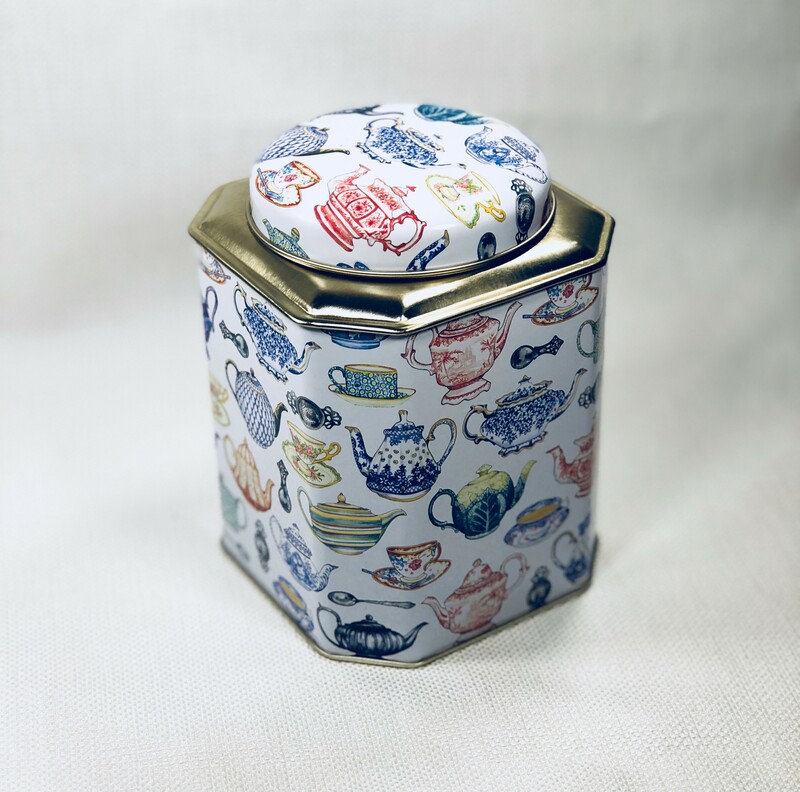 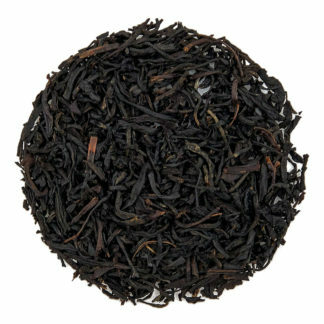 A Metal Tea Canister is the best way to keep both loose and bagged tea fresh. Designed and made in England. 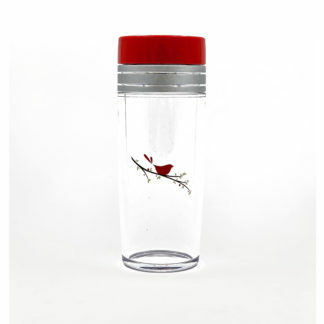 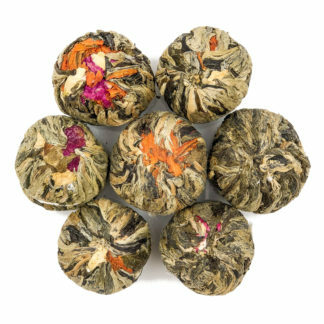 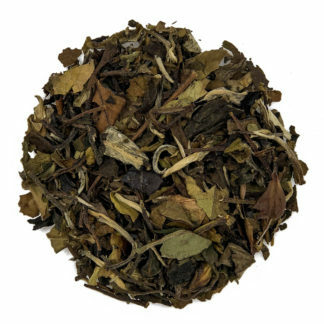 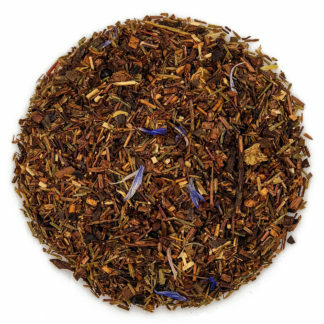 Holds 11.5 ounces of loose tea.